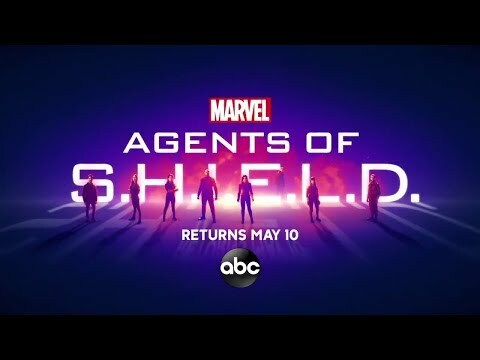 "Marvel's Agents of S.H.I.E.L.D." 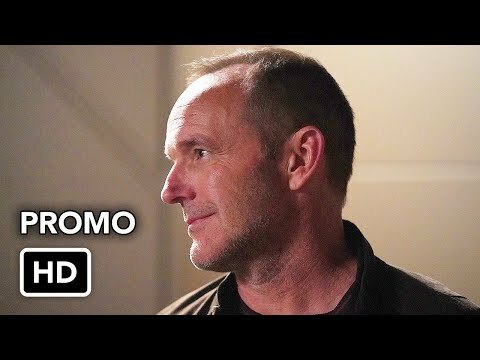 returns for a dynamic, action-packed second season, with newly appointed Director Phil Coulson (Clark Gregg) - now the keeper of the secrets -- charged with rebuilding and restoring government and public trust in S.H.I.E.L.D. in the wake of the events of "Marvel's Captain America: The Winter Soldier," where it was revealed evil Hydra agents had infiltrated the organization. Ever since the existence of super heroes and aliens became public knowledge after the Battle of New York, the world has been trying to come to grips with this new reality. Agent Phil Coulson, who had died at the hands of Loki during the battle, was resuscitated and brought back into action, assembling a small, highly select group of Agents from the worldwide law-enforcement organization known as S.H.I.E.L.D. (Strategic Homeland Intervention Enforcement and Logistics Division). S.H.I.E.L.D. 's mission: to protect those who cannot protect themselves from threats they cannot conceive. After helping to thwart Hydra, Coulson was appointed as Director and tasked with rebuilding the agency. This won't be an easy job to accomplish with the majority of S.H.I.E.L.D. agents either killed, secretly working for Hydra or free agents. Agent Melinda May (Ming-Na Wen), expert pilot, martial artist and longtime friend, will continue to look after Coulson in the wake of the mysterious etchings he's been carving into walls. What do these etchings mean, and can Coulson be trusted? Grant Ward (Brett Dalton), highly trained in combat and espionage, was found to be a Hydra mole and a traitor to S.H.I.E.L.D. and locked up away from the world and his former teammates. But this isn't the last we've seen of him... After being left to die in the middle of the ocean by Ward, Agent Leo Fitz (Iain De Caestecker), brilliant engineer, and Agent Jemma Simmons (Elizabeth Henstridge), genius bio-chemist, found a way to escape their watery grave. But all did not go well for Fitz, who was left in a coma and may never regain his full cognitive functions; a devastating blow to Simmons. And computer hacker Skye (Chloe Bennet), now a full-fledged S.H.I.E.L.D. agent, discovered her origins as a 0-8-4 -- an object of unknown origin - and that her parents were considered "monsters." Could Skye have darkness lying dormant inside of her? Also joining Coulson's core team is Lance Hunter (Nick Blood), a dashing mercenary sharp shooter with a quick wit. Since he didn't rise up through the ranks, does he have an ulterior motive for helping out the team? Who can Coulson trust? Ever since the existence of Super Heroes and aliens became public knowledge after the Battle of New York, the world has been trying to come to grips with this new reality. Coulson assembled a small, highly select group of Agents from the worldwide law-enforcement organization known as S.H.I.E.L.D. (Strategic Homeland Intervention Enforcement and Logistics Division). S.H.I.E.L.D. 's mission: to protect those who cannot protect themselves from threats they cannot conceive. "Marvel's Agents of S.H.I.E.L.D." returns with a vengeance for the fourth exciting season in an all new time period, Tuesday at 10:00 p.m. ET. In the aftermath of their journey to another planet, Director Phil Coulson (Clark Gregg) and the rest of the team were driven more than ever to put an end to the Hydra organization. Little did they know that they were up against the deadliest threat they've ever faced -- an extremely powerful Inhuman, Hive, who was transported back from Maveth in the body of their worst enemy, Grant Ward. The team was able to thwart and kill Hive and take down Hydra, but they are all still mourning the death of fellow agent and Inhuman, Lincoln Campbell. Robbie Reyes (Gabriel Luna) will roar into the lives of Agent Coulson and the team as a junkyard mechanic who can turn on a dime into the terrifying Ghost Rider. Will Robbie be a friend or foe to S.H.I.E.L.D. -- as well as the world, itself? Meanwhile, Fitz discovers that socially awkward genius and friend Dr. Radcliffe (John Hannah) has started putting the finishing touches on a new, secret invention. 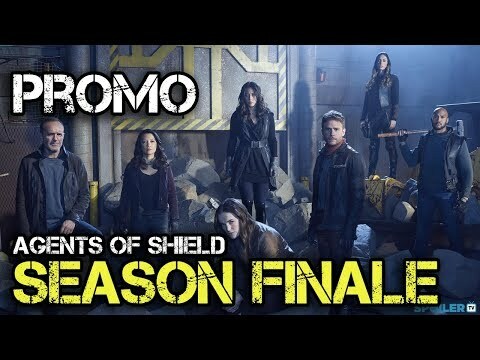 Does 'Marvel's Agents of S.H.I.E.L.D.' Tease the Death of a Major Character? 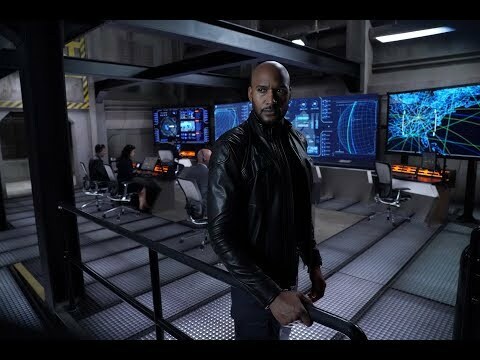 Does 'Marvel's Agents of S.H.I.E.L.D.' Hint at 'Inhumans' Crossover by Casting for Kree Assassin?